Age : 12+ Years. INR 2499 Ticket for 1 Person. [Price includes Common Campfire, Stay in Twin Sharing... tents [1 Tent per couple], Dinner & Breakfast, Tea & Biscuits, Activities like hiking and Kayaking. PS: If you are single you will be given a Single Tent. Age : 7 To 12 Years Price Is 1199/- [If Your Child Age Is Between (0 To 3) Years Then It Is Free. Al...l you have to do is inform us]. In case you need a separate Camp fire from 9PM to 12 Midnight. [Max Group size 8], If more than 8 Pl...ease buy 2 Units. Private BBQ Setup : Includes Grill, Coal, and 1.5 Kilos of Marinated Chicken and[or paneer]. Good fo...r 2 to 4 people. Order an extra unit if the group size is more than 4. Are you looking to do something really really exciting this weekend? Wishing for a getaway into the wilderness, far from the hustle-bustle of the city? 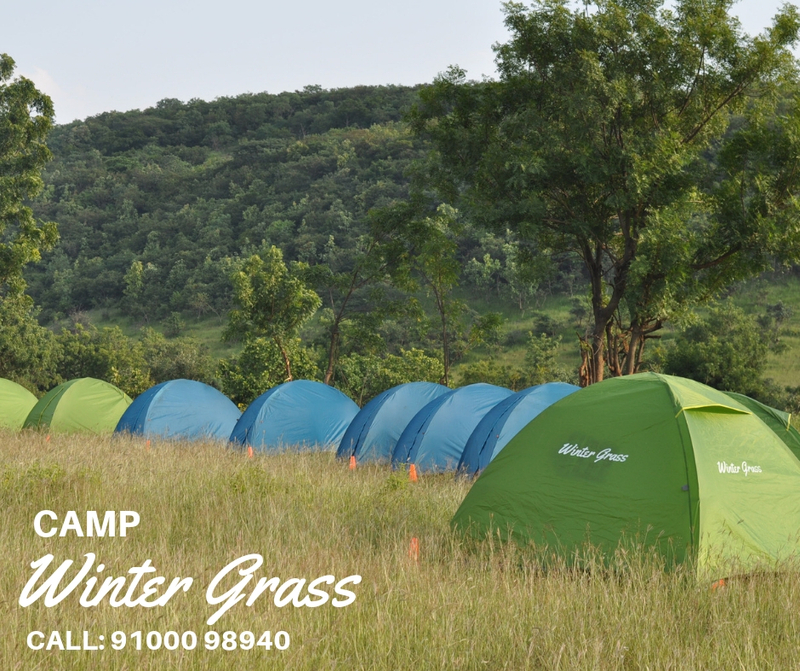 Winter Grass is an overnight camping experience at Anantagiri Hills, Vikarabad. Lush green with oxygen in abundance as nature becomes your new indulgence. A day of fun-filled and thrilling activities and a night of counting the endless stars from your tent. Wake up with the birds chirping and the glowing sun’s rays to another beautiful day. 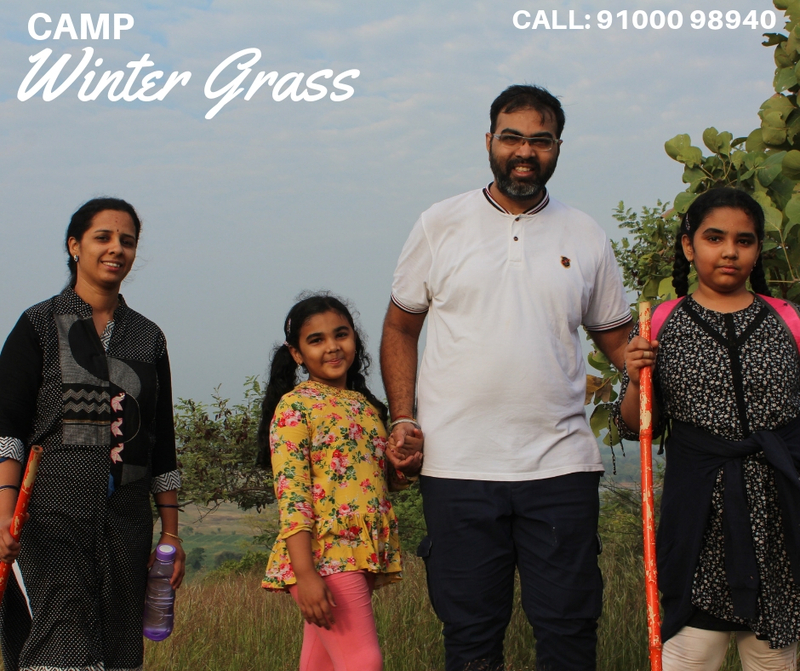 Whether it’s your first time or one of the many times, an exciting camping experience awaits you, not far from Hyderabad, at Anantagiri Hills, Vikarabad. 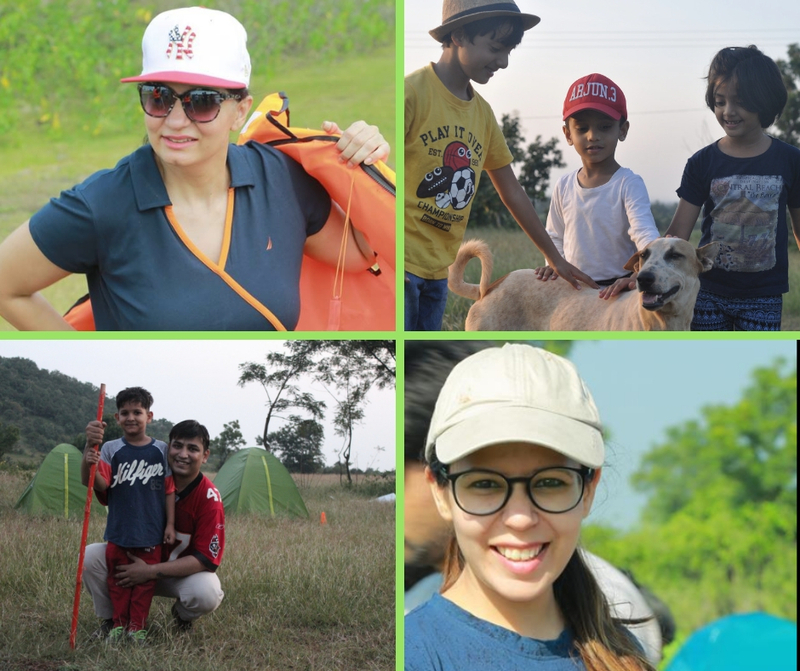 Just a 2-hour drive from the city and be assured for an unforgettable experience where we can set up our camps, for you! 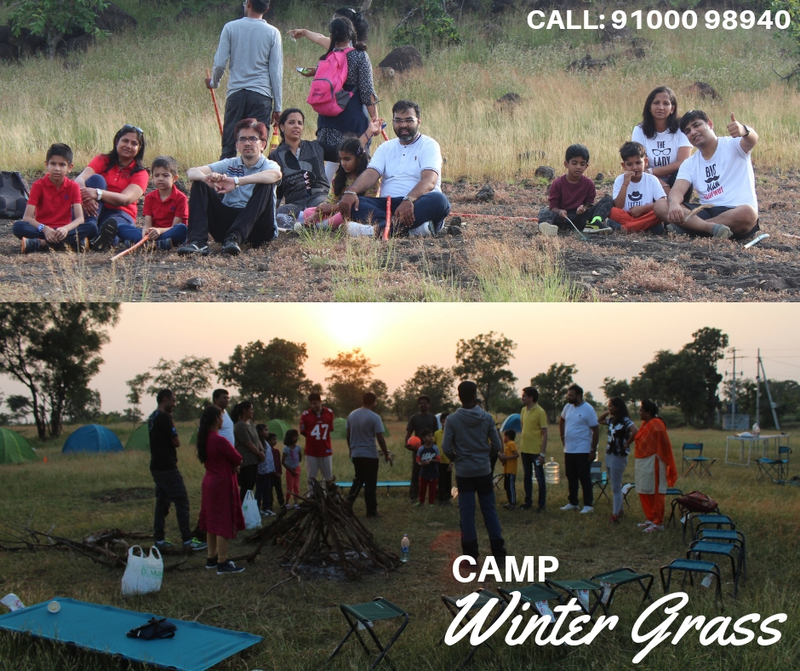 Arrive at Camp Winter Grass as our team waits to welcome you. Welcome drink & Snacks and we run the Camp special : The evening trek to the hill. Tea/Snacks post trek with Bonfire & Dinner on Saturday. Sunday we rise to an Early Morning Sunrise Trek & Breakfast followed by Kayaking. Of course you get to Sleep in tents. We do provide blankets and pillows. Sunday 11:00 AM - Depart from the Camp. +/- 60 Mins here and there. About Organizers: We have over 15 Years experience in Adventure and Camping. Successfully led expedition and Camping trips across Continents from the Himalayas to the Alps to The Appalachian Trail to Mt Fuji in Japan. PS: COUPOUN CODE: Like us at our FB PAGE & Send a message on FB for GIFT COUPOUN CODE. 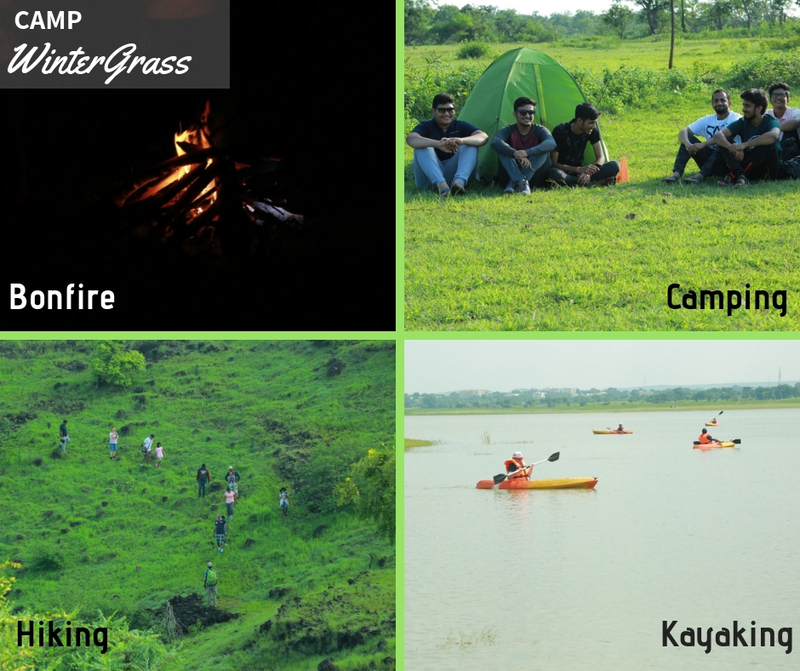 NOTE: All the engagement activities like campfire, hiking, kayaking is common. Incase you need a private campfire please add it in your shopping cart.